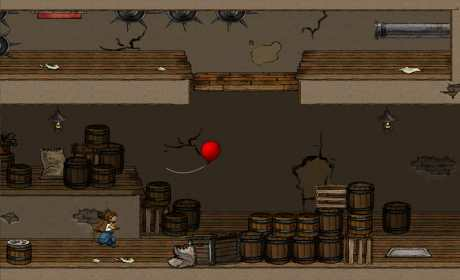 In this adventure game, you have to solve puzzles in order to spread happiness by giving away balloons! Use your wits, your environment and of course your balloons to cross the city’s streets, factories and sewers in your grand journey of distributing balloons and smiles to everyone! – Head-wracking puzzles with many solutions. Use your balloons wisely! 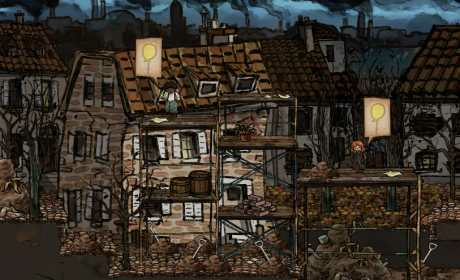 – Adventure through a gloomy industrial city. Feel the sadness that you try to repel! 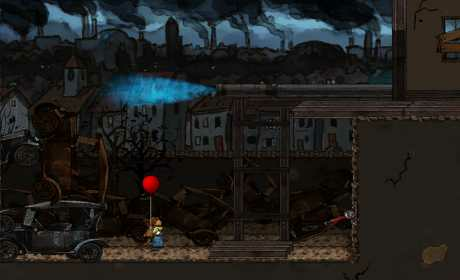 – Multiple balloon types allow you to fly, destroy obstacles or glue stuff together! – Controls designed for a touch screen. Play through the game with a single finger! – Listen to beautifully composed music by Productions Musique Nordique!